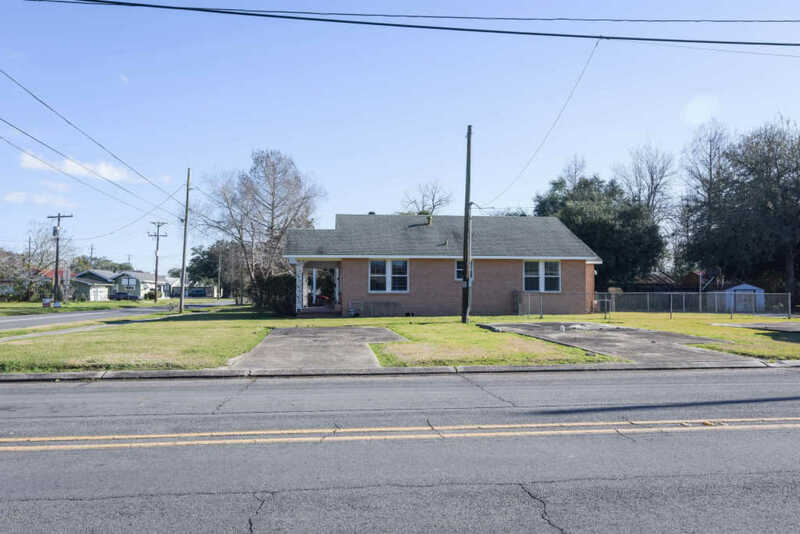 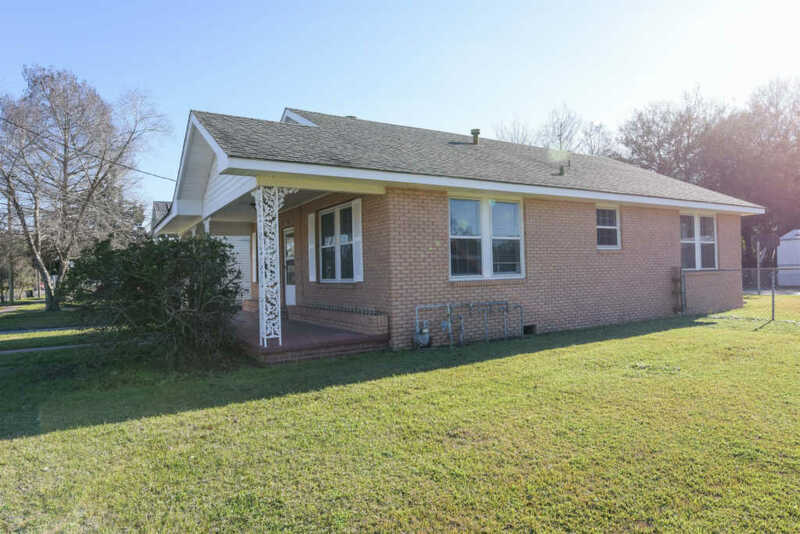 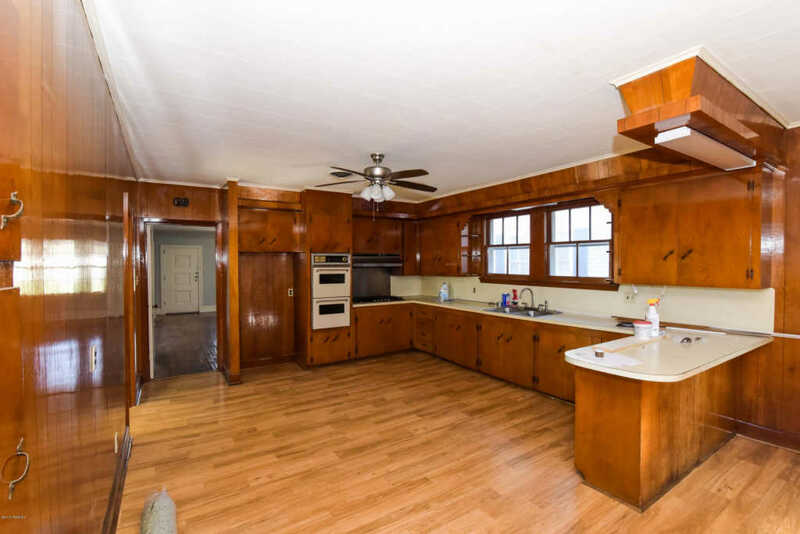 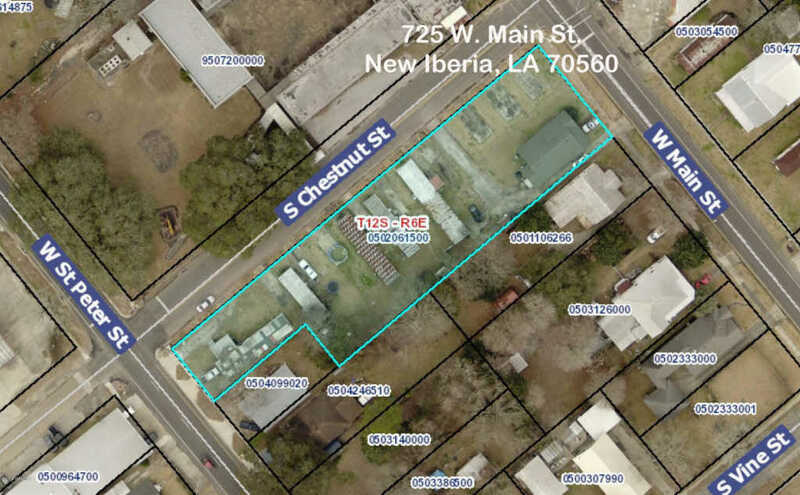 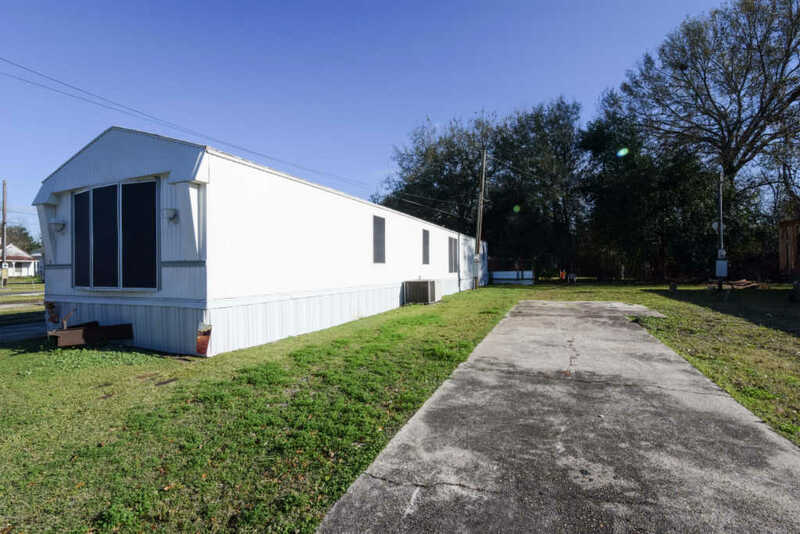 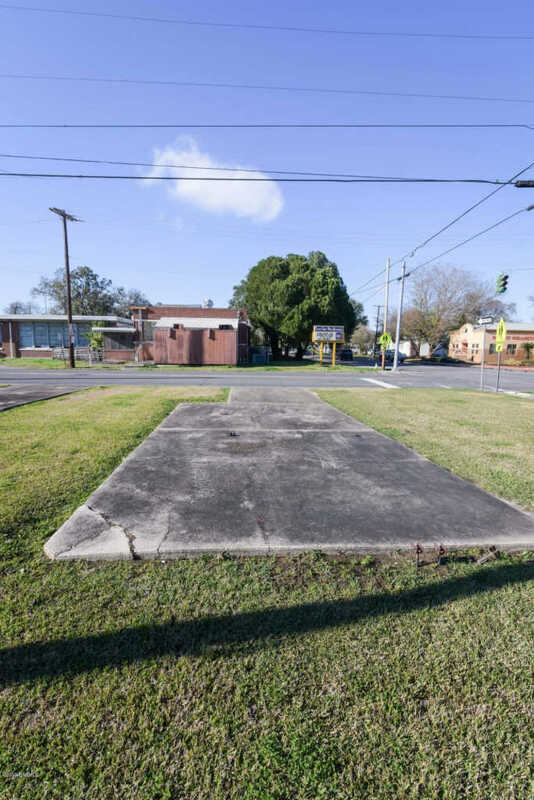 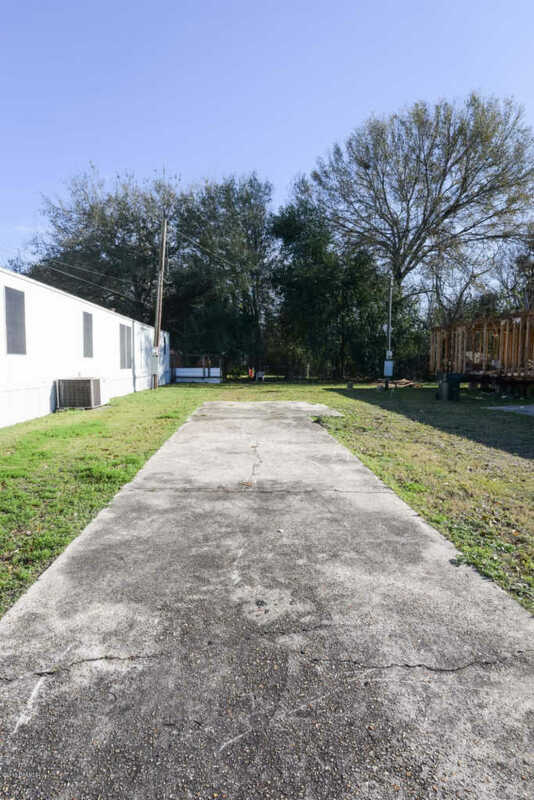 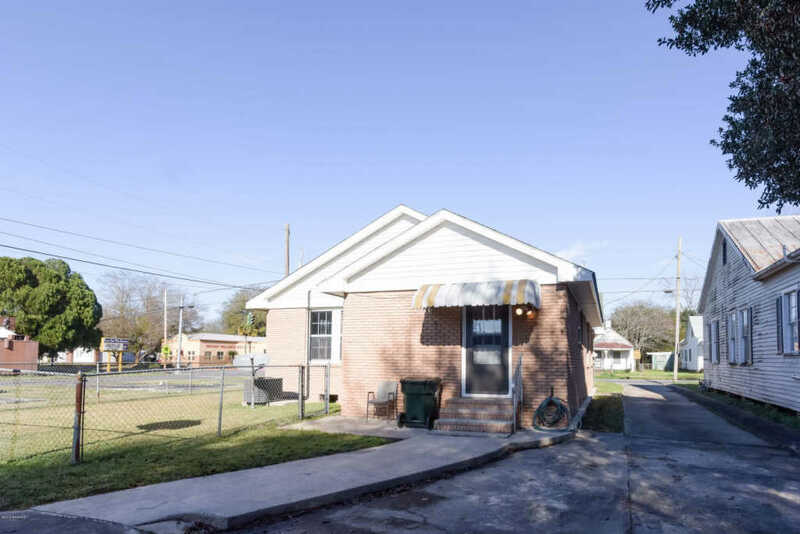 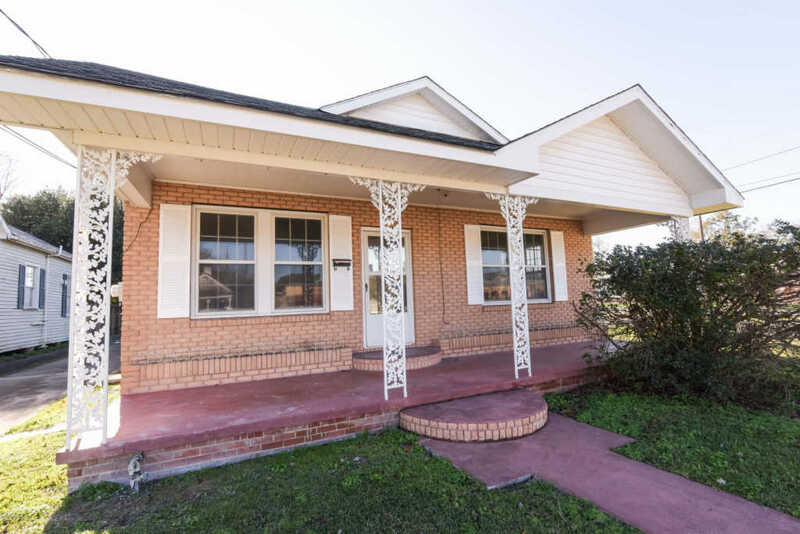 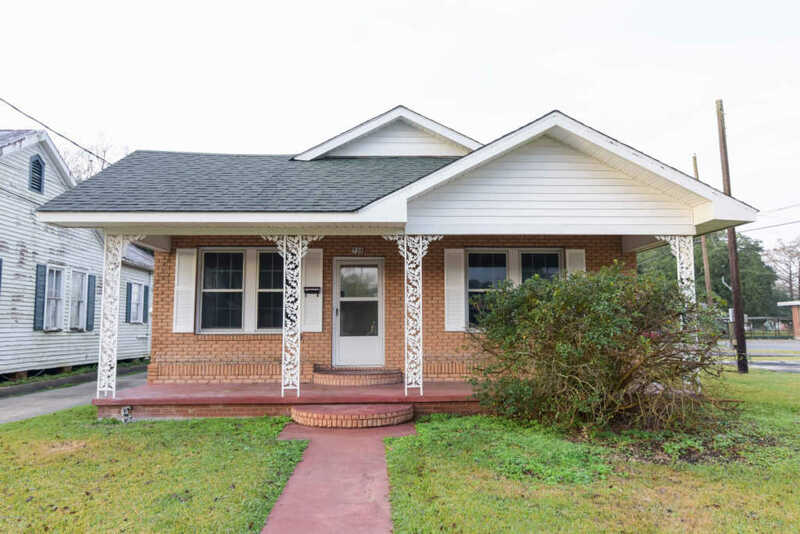 Perfect opportunity to own one of the few Mobile Home Parks within the city limits of New Iberia. 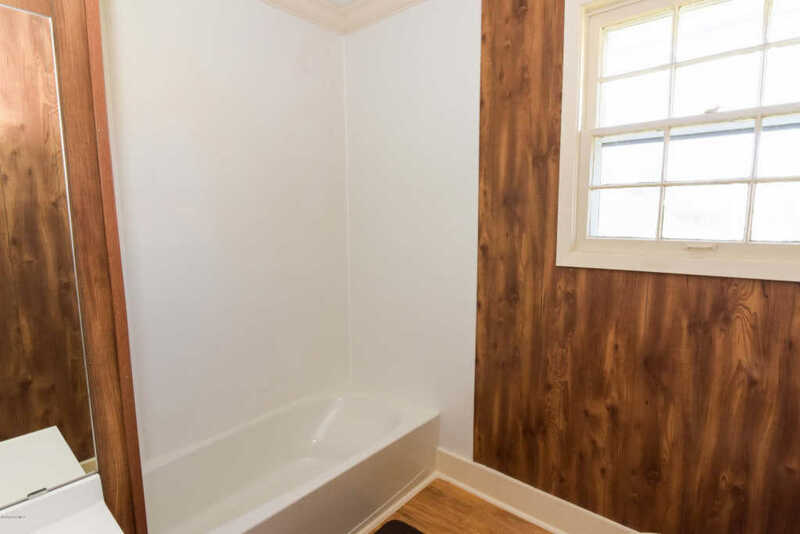 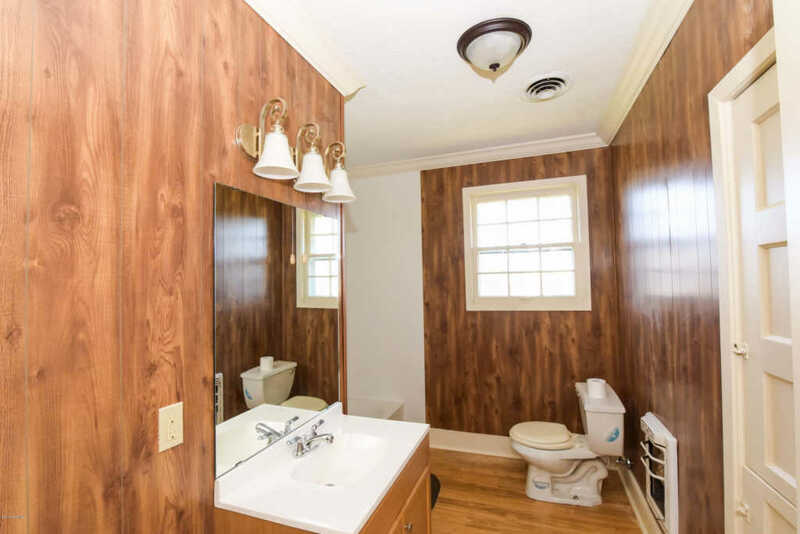 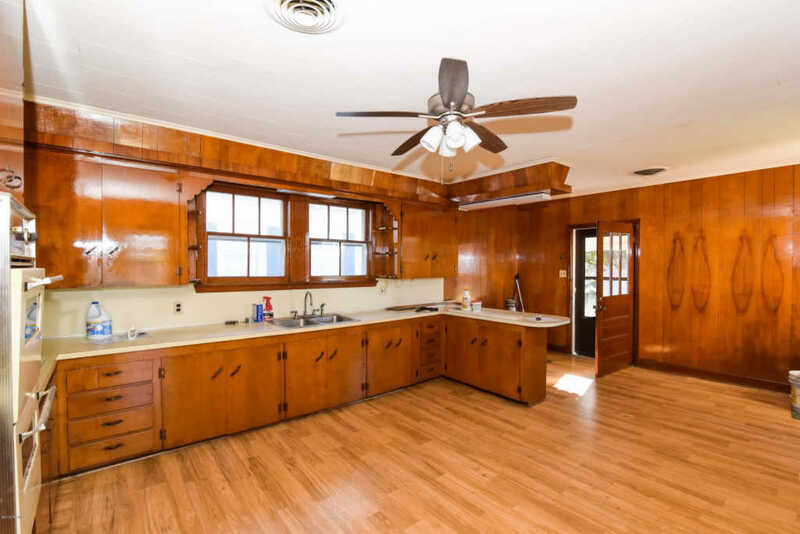 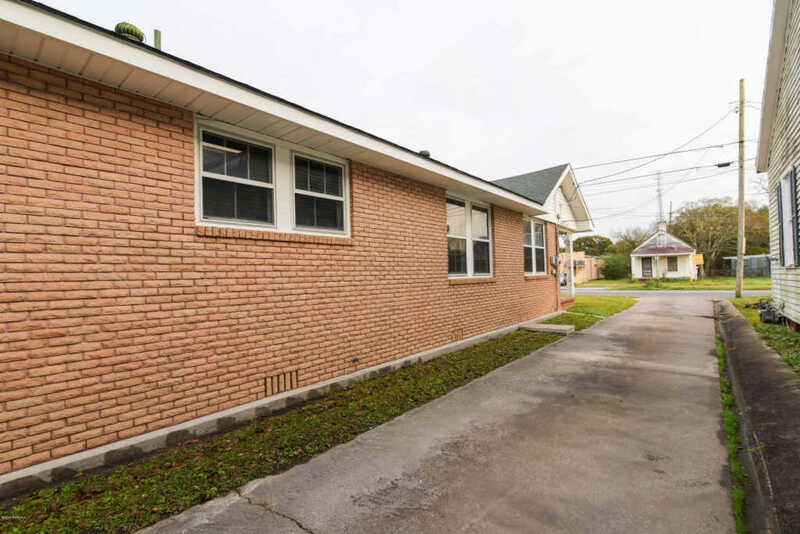 The park is permitted for 11 units and sale includes a newly renovated 1407sf, 2 bedroom, 1 bath brick home. 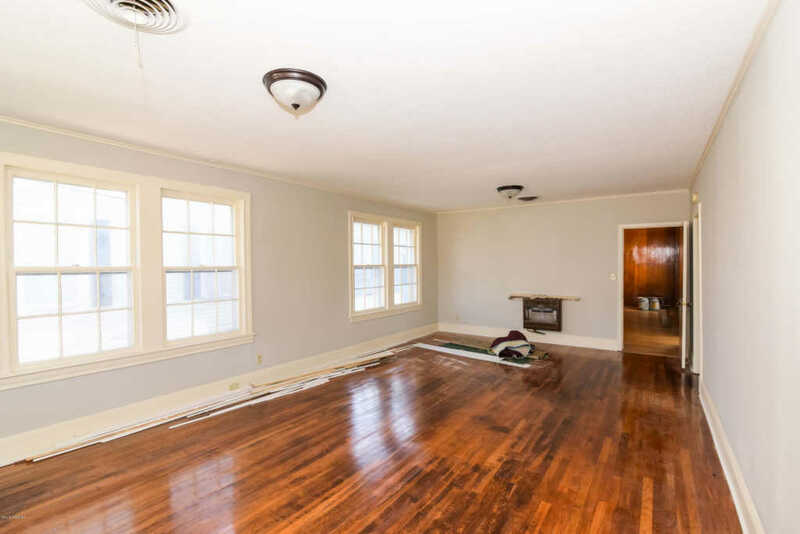 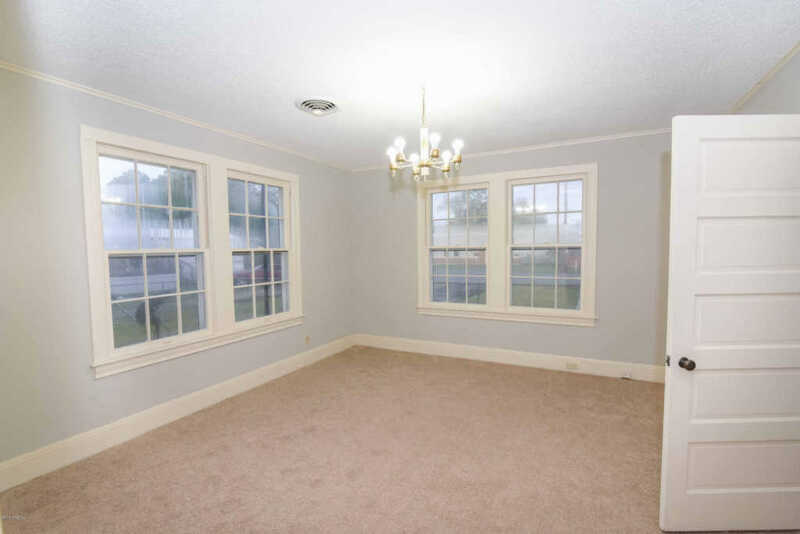 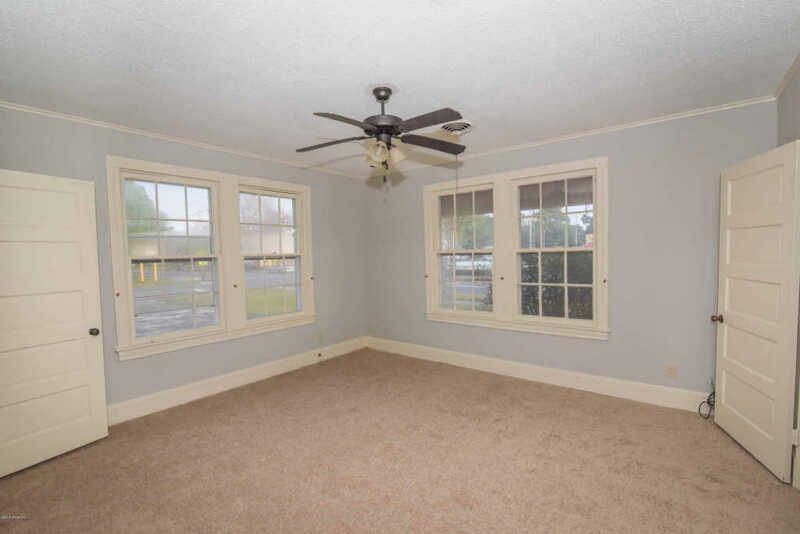 Home is vacant but has rented in the past for $800/mo and there are currently 4 tenants paying $175/mo.